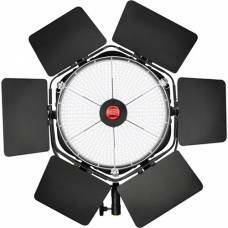 Rotolight Continuous Lighting Solutions are designed for professional studio and on-location shooting, providing constant, soft light output that mimics natural light thereby illuminates your subject. 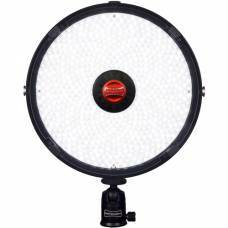 Cleverly compact, Rotolight continuous lights are also compact thus easy to travel with. 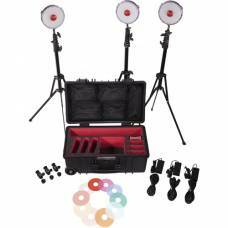 For example, the Rotolight NEO 3 Light Kit includes a handy hard roller travel case. 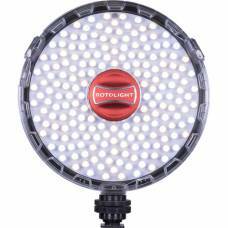 For more creative lighting, use the Anova Add-On Colour FX Filter Packs to adjust the colour temperate.